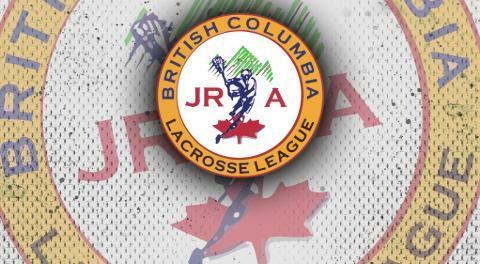 The WLA Coquitlam Adanacs found the perfect time to kickstart their rebuild. After finishing the 2018 regular season with only two wins, they could find themselves in a much more enviable position this time next year, after drafting hometown goaltender and reigning BCJALL and Minto Cup MVP Christian Del Bianco with the 1st overall selection during last night's 2019 WLA Draft in Langley. Del Bianco, who made a few appearances for other WLA teams such as Victoria and Maple RIdge in the Dub last season, will immediately give the A's defense a major boost. Long touted to be the No. 1 overall pick regardless of who was picking there, CDB is the type of transcendent talent that can help the franchise turn around its fortunes sooner rather than later. CDB wasn't the only big name to go off the board early. Fellow Minto Cup champion teammate Ryland Rees was taken No. 2 overall by the Burnaby Lakers, who went back to the Poco/Coquitlam well later on in the first round, grabbing teammate Graydon Bradley. Both will be a major boon to Burnaby's defensive and transition game as Rees and Bradley are both capable on both ends of the floor. There will also some interesting selections in terms of a recent Draft trend we've been saying, where Lower Mainland teams feel more comfortable selecting Island kids and vice-versa. Former Victoria Junior Shamrock Brad McCulley went third overall to the Langley Thunder, while Maple Ridge took Victoria's Marshal King with the next pick after. The Island would return the favour with the 'Rocks taking big offensive game breaker Keegan Bell sixth overall. 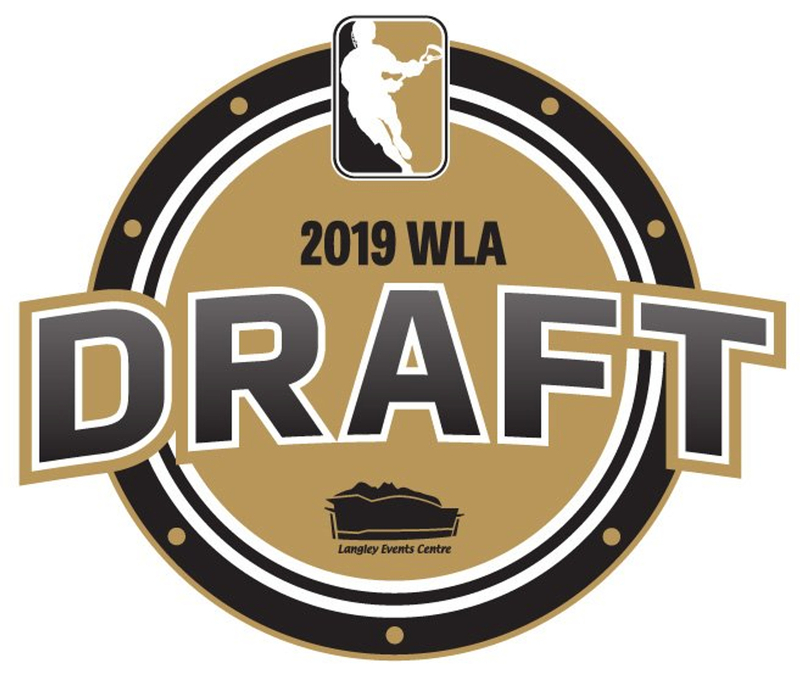 Here is a look at how the teams did at the 2019 WLA Draft.